You are visiting TheLabelFinder in Zurich. 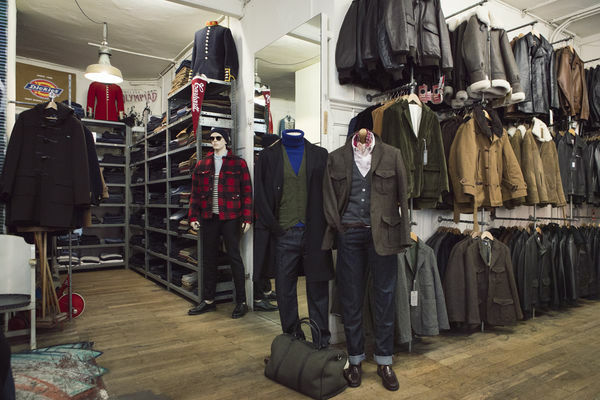 Here you find opening hours, addresses and more about shops for Dr. Martens in Zurich. The label was founded in London in 1960.